The minimal little house can be placed anywhere in your room. The house aroma diffuser is designed to keep the room proper humidity and gentle aroma scent. Like the design? Let’s keep checking. 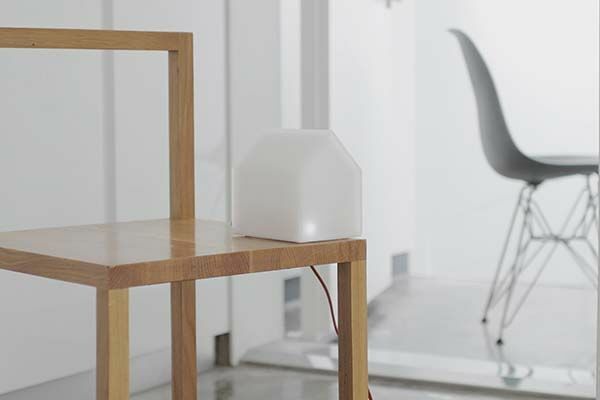 The House is an elegant and practical aroma diffuser that measures 130 x 100 x 133.5mm and weights 420g. 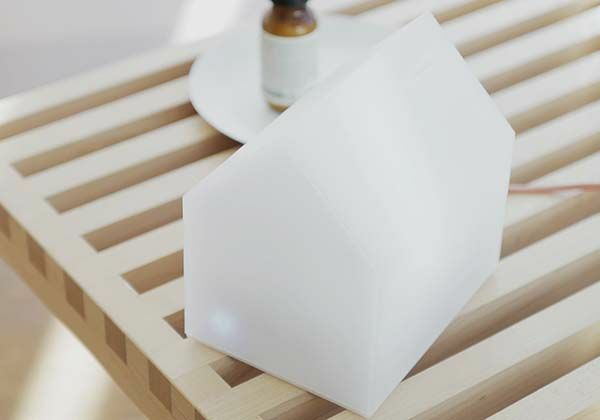 As we can see from the images, the aroma humidifier looks like a fantastic little house in solid white that delivers a charming, minimalistic aesthetic style, and the compact design allows you to deploy the aroma diffuser in any corner of your house. The aroma diffuser is powered by its USB cable. When it’s turned on, the soft abs comfortable LED light on its one side will illuminate to indicate its operating status. Meanwhile, the mist, which is generated by the vibration of ultrasonic waves, looks like a wisp of smoke from the kitchen of the house, which delivers the scent of the aroma oil in its natural state and maintains proper humidity in your room. 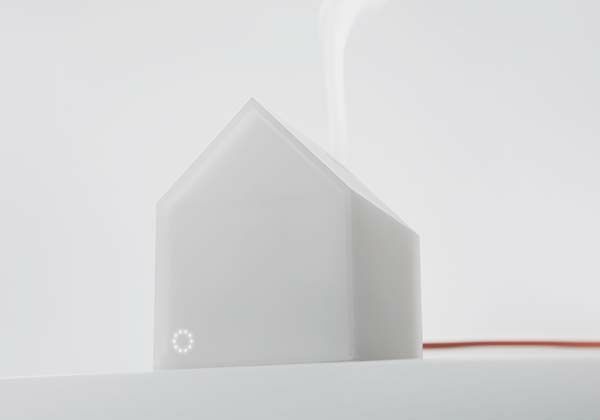 Moreover, the aroma diffuser automatically turns off when it’s been used for 6 hours or the water runs out, and the little house can be easily separated for easy cleaning and storing. The house aroma diffuser is priced at 79.2 USD. If you’re interested, jump to Elevenplus for its more details. BTW, also don’t miss the Star Wars ceramic aroma diffusers and more related cool stuff by following tags.